Duke isn’t like every other dog out there. He has deep, soulful eyes. He also has incredibly short legs. Though he is sweet and really quite cute, he’s spent his life trying to find a stable home. 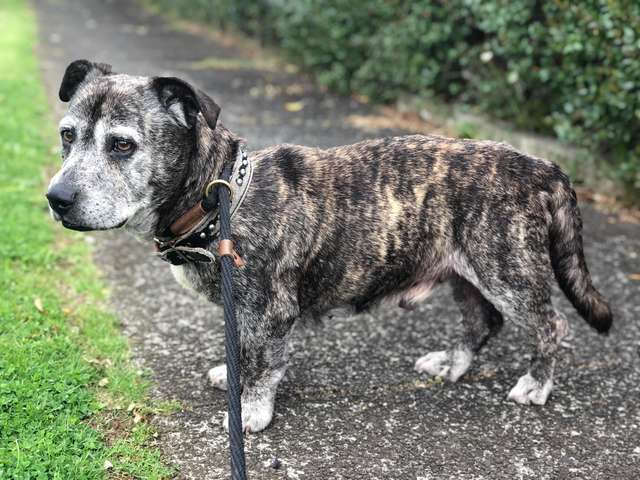 He’s bounced around all his life and just need a consistent place to rest his head with a loving family. 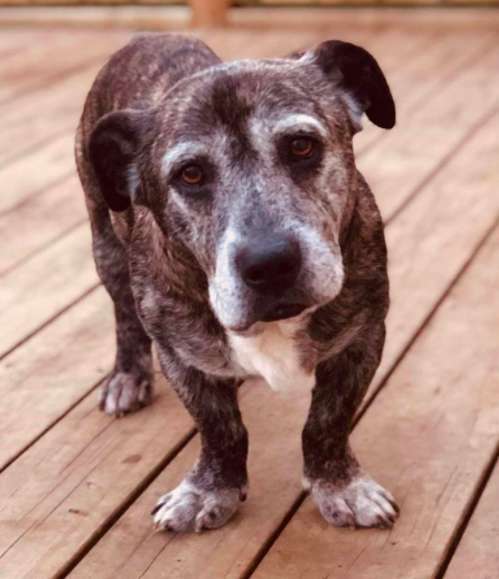 Though he is a senior dog, he still has plenty of love and energy to give to a family. Though he’s been through a lot, he is really hoping his situation will change—and there are several people working to make that happen. Duke’s story really begins in 2011, when he was a much younger dog. 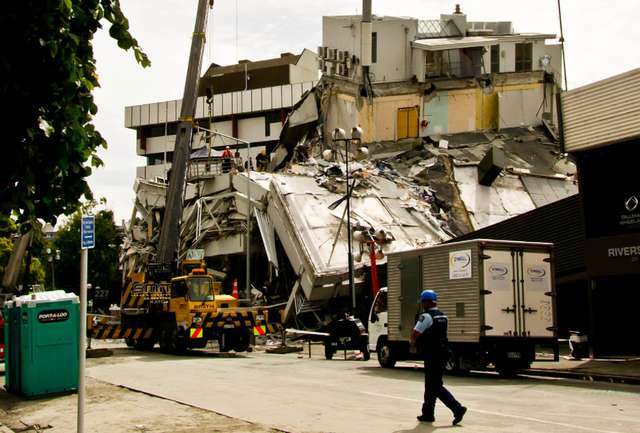 That’s when a terrible earthquake ripped through Christchurch, New Zealand. Duke lived in the area at that time and he survived the quake, but was separated from his family in the chaos. 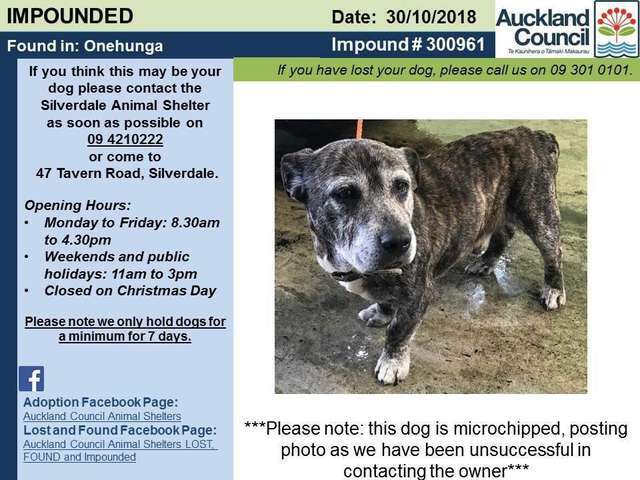 His family lost their home and Duke was sent away to Aukland, on the complete opposite side of New Zealand, so he could live in a shelter. He was safe, but he needed a new home. He would be adopted and then only last a year or two in a home before returning back to the shelter again. No one knows how many homes he’s had over his life, but it’s guessed to be at least four. Then, a woman named Abbey van der Plas who founded Christchurch Bull Breed Rescue, stepped in to help. She placed him in a loving foster home so he could know the comfort of home once again, which he desperately needed. 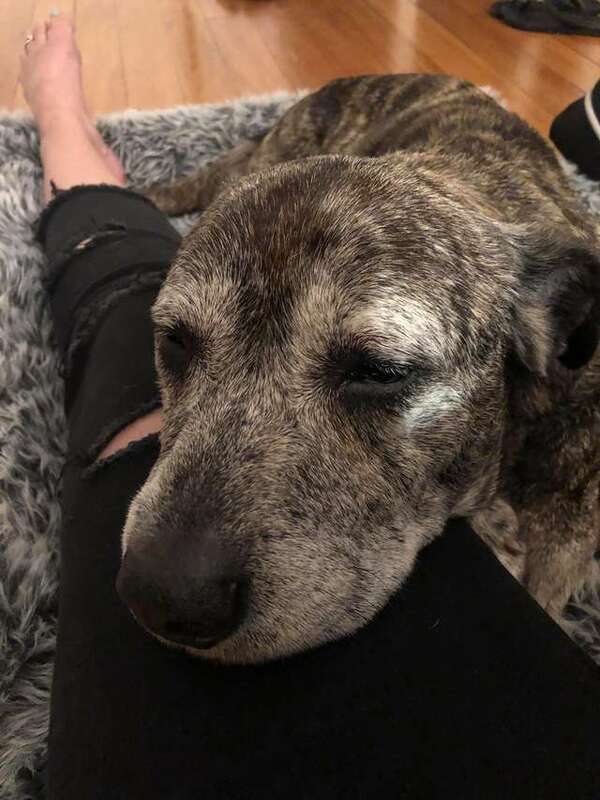 Abbey is in the process of locating a forever home for Duke, where he can live out his days in relaxation and love. 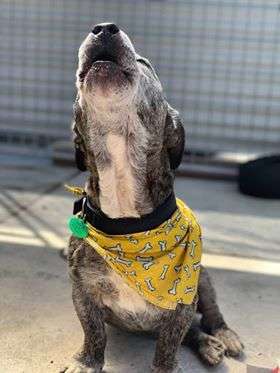 Abbey says he is a real character; he loves to “talk” and chase tennis balls and would make a great addition to any family.